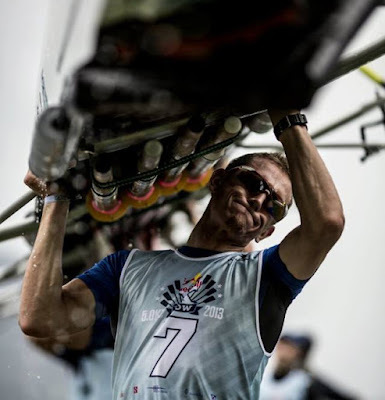 Red Bull XRow is a rowing regatta in Switzerland. The route goes from Zug to Luzern. The biggest part of the route is rowing but there are also running tracks, which requires mental and physical strength from all athletes. 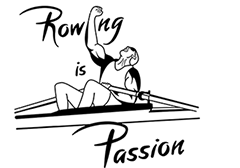 This event demands everything, even the best rowing teams and athletes in the world.